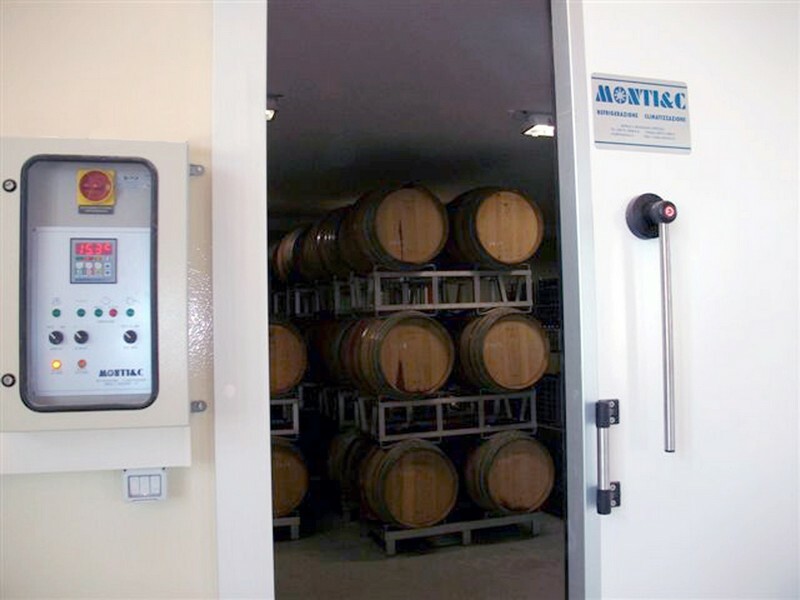 The Monti & C has always designs and manufactures equipment for storage, cooling and heat treatment of oenological products. 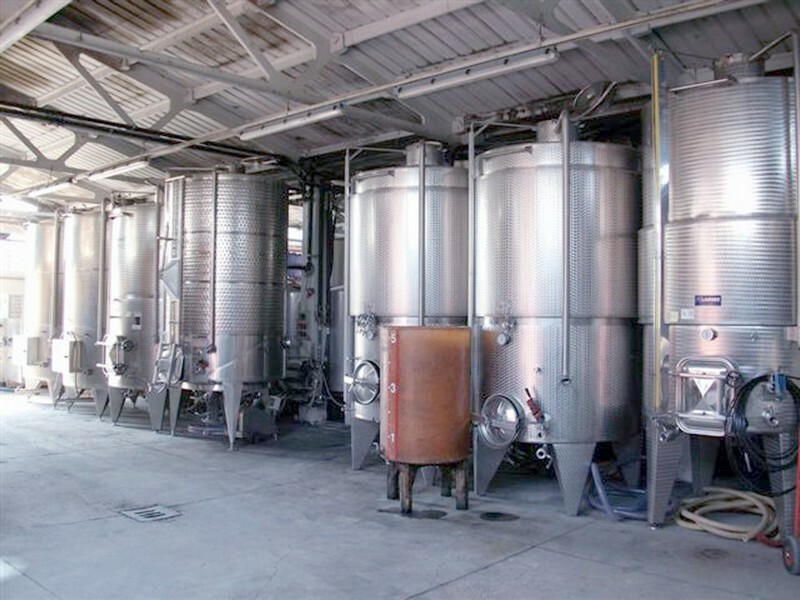 With the experience gained over the years with our customers and with the support of corporate partners, we have the quality to meet the demands of the industries operating in the wine. 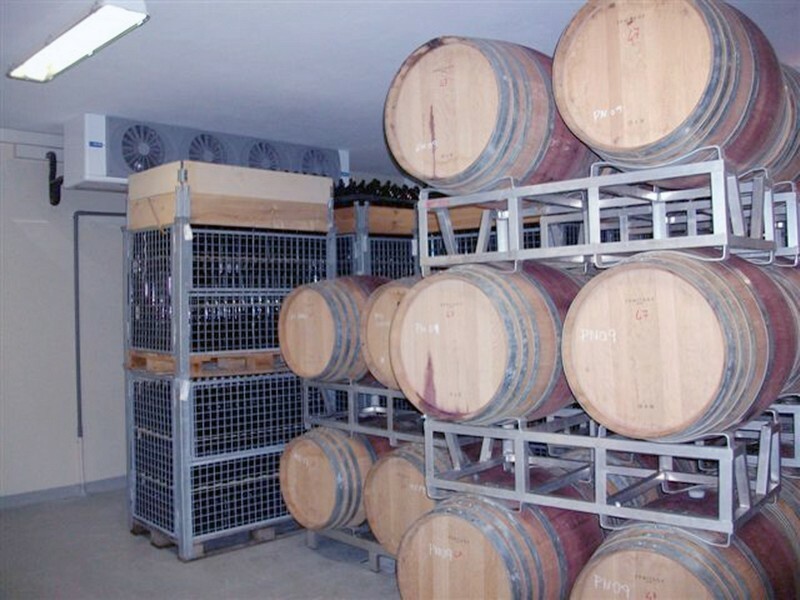 • Air-conditioning systems for cellars. • Brine water chillers for cooling and heat treatments. 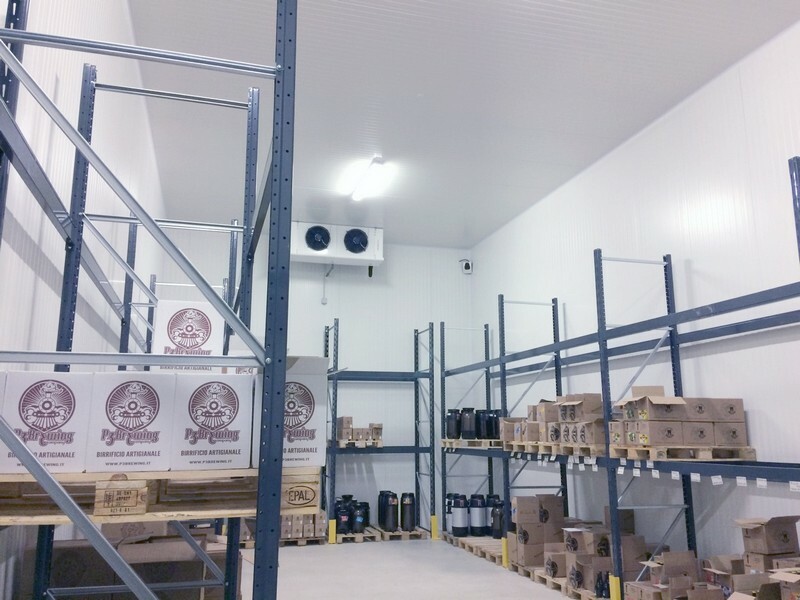 • Rooms insulated with air conditioning systems for barrels.